Comprehensive Preventive Health Care Checks with a personalized touch to identify and minimize risk factors for disease. Consultation available for Cardiology, Oncology, Nephrology, Neurology, Endocrinology, Gastroenterology, Respiratory Medicine, Clinical Haematology, Oncosurgery, Gl Surgery, Laparoscopic Surgery, Bariatric Surgery, Neurosurgery, Urology and Cardio Thoracic Vascular Surgery. 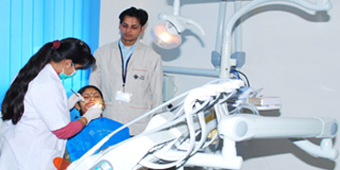 Consultation, core & treatment for clinical dentistry (fillings, extractions) and Root Canal with the help of dental experts, finest technology & equipment. 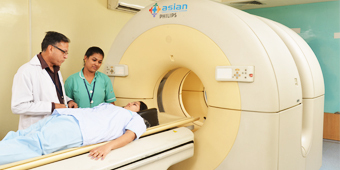 Cutting edge technology with state-of-the-art facilities in Digital Radiography, Ultrasonography, Non-invasive Cardio Respiratory Lab (TMT/24hr Holter/2D Echocardiography & PFT), Latest generation digital Mammography to provide excellent quality. 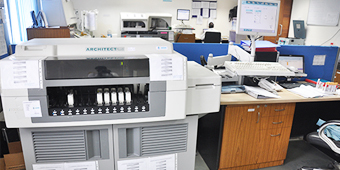 NABL certified laboratory services of the highest quality, with provision of sample collection from home and at clinic. 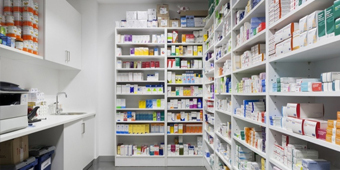 The emphasis has been given to ensure accuracy and speedy reporting.